THE FARMER’S DAUGHTER ’47 LC #5 ~ JOSEPH COTTON & AUTOGRAPHED BY LORETTA YOUNG! Size: Original U.S. Lobby Card (11″ x 14“). Condition: Framed in a silver frame with a cadet blue matting, this original Lobby Card #5 for THE FARMER’S DAUGHTER overall displays in Very Good Condition. Please refer to the attached image and enlarge for a detailed view of this wonderful Original Lobby Card #5 for THE FARMER’S DAUGHTER which is personally autographed by the Oscar Winning actress, Loretta Young! NOTE: this lobby card is framed and it is the buyer’s choice as to whether they want to keep the Lobby Card in it’s frame or have it sent without the frame. There is no extra charge or higher price if the Buyer chooses to keep the Lobby Card framed and have it shipped in it’s frame. 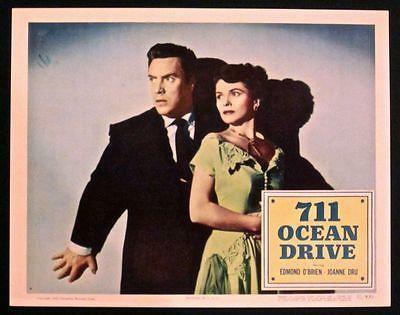 711 OCEAN DRIVE '50 LC ~ EDMOND O'BRIEN & JOANNE DRU ARE FRIGHTENED & FLEEING! 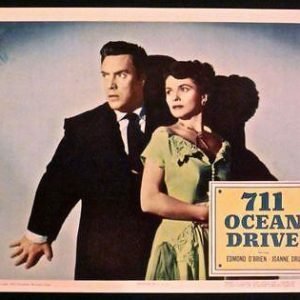 711 OCEAN DRIVE ’50 LC ~ EDMOND O’BRIEN & JOANNE DRU ARE FRIGHTENED & FLEEING! 8 ON THE LAM '67 LC #7 BOB HOPE PHYLLIS DILLER AUTOGRAPHED BY JONATHAN WINTERS! 8 ON THE LAM ’67 LC #7 BOB HOPE PHYLLIS DILLER AUTOGRAPHED BY JONATHAN WINTERS! CIT 70$ CHARLETON HESTON AUTOGRAPHED & MATTED PHOTO! GREAT SIGNATURE OF "MOSES!" 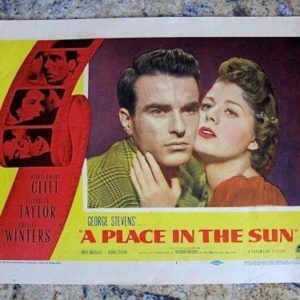 A PLACE IN THE SUN '51 LC #1 SHELLEY WINTERS & MONTGOMERY CLIFT CLOSE-UP! 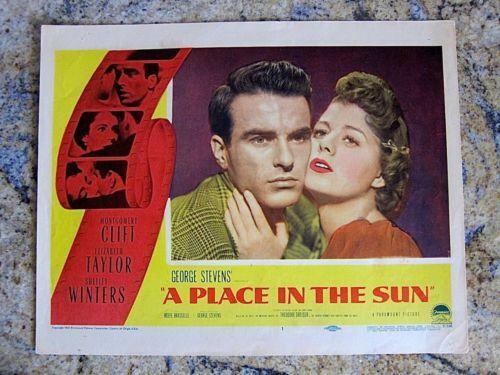 A PLACE IN THE SUN ’51 LC #1 SHELLEY WINTERS & MONTGOMERY CLIFT CLOSE-UP!